Litigation - Labor and Employment, Employment Law - Management (Business), Employment Law - Individuals, Workers' Compensation Law - Employers... See More. 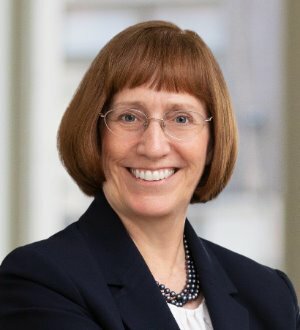 Patty Ogden exclusively represents management of private and public employers of all sizes and from a broad range of industries. Patty is committed to... Read More.